Don't miss out on in-depth trainning on new footwear materials and development best practices! 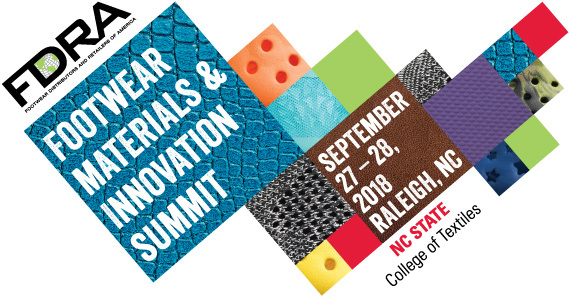 We invite you to join us at the 2nd annual Footwear Materials Summit - the only event in the U.S. focused on helping professionals better understand current and emerging materials and material developments at an in-depth technical level. 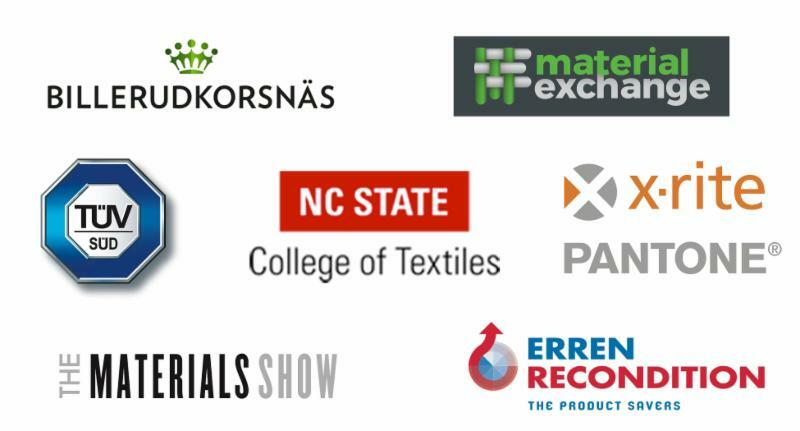 Sessions will be led by suppliers, professors with decades of material expertise, and leading materials and innovation leads at top footwear companies to discuss current trends, challenges and best practices. We will also tour the textile development labs. 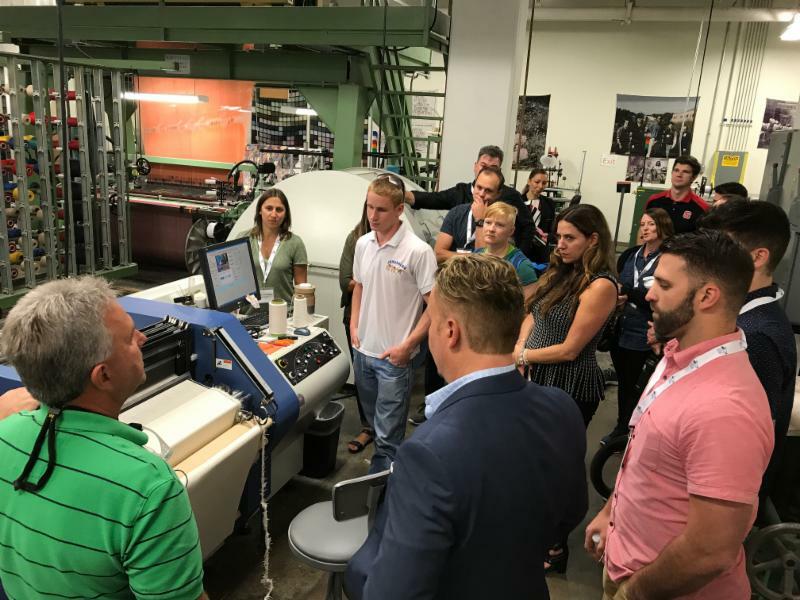 The summit is designed for material, product development and sourcing teams looking to learn about new materials and how to better manage cost and quality issues.